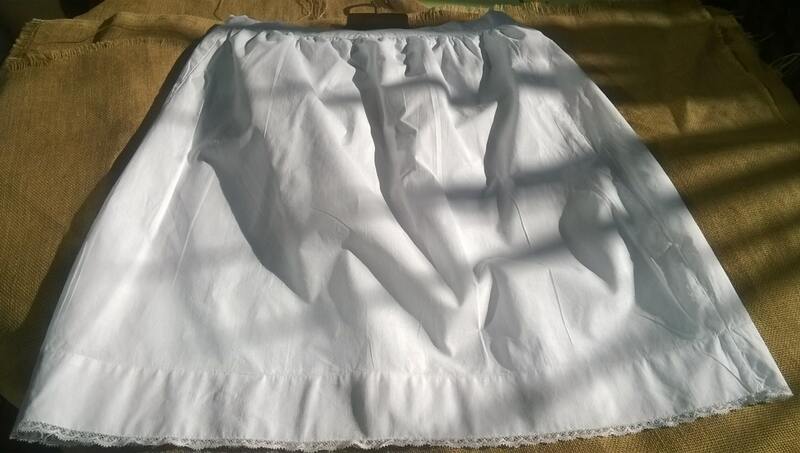 White French Petticoat. 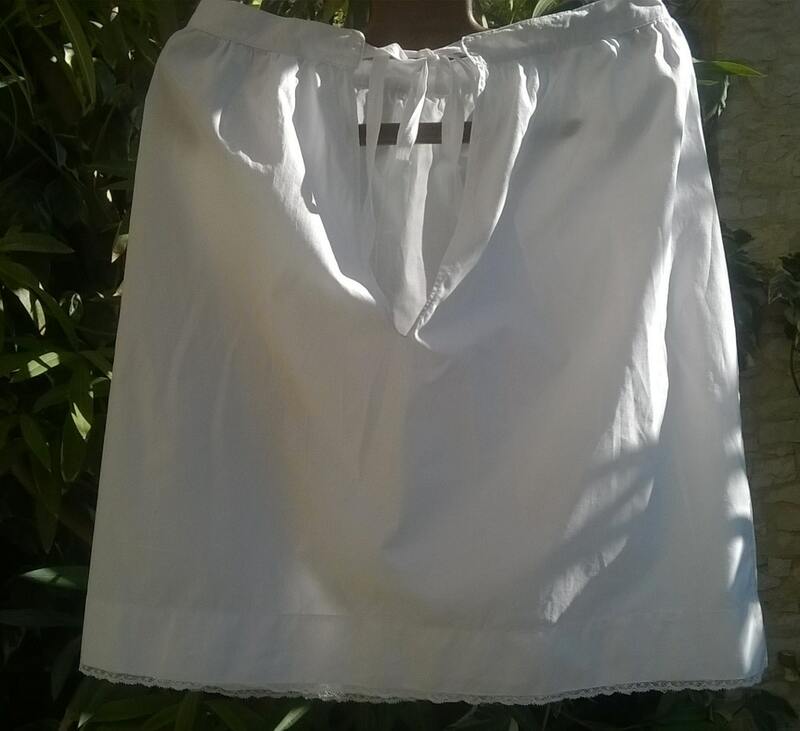 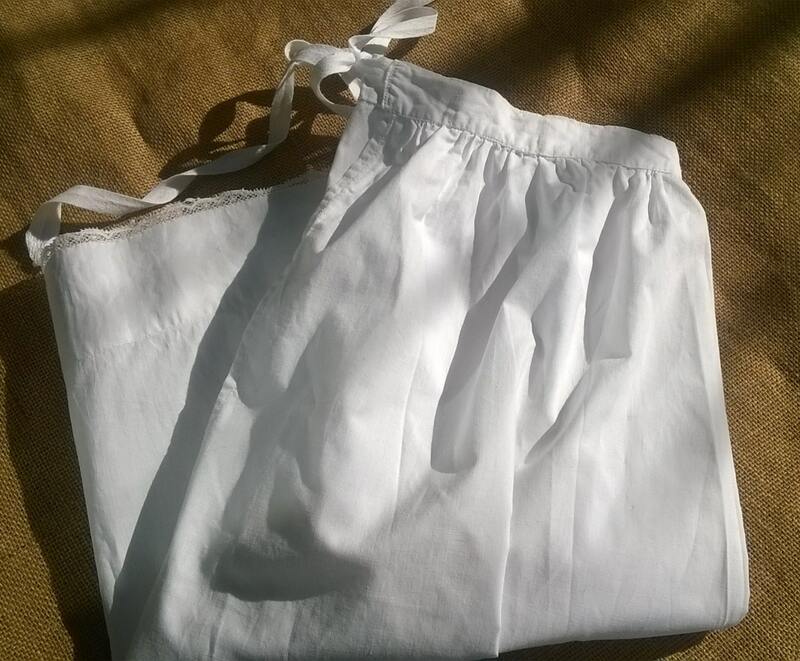 Antique French Half Slip .Made of white cotton and lace trim. 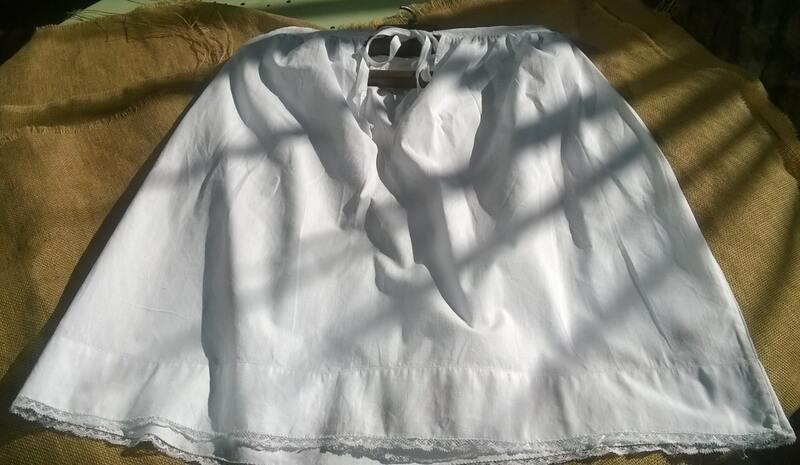 Lovely Victorian under skirt to wear or keep as collectible. 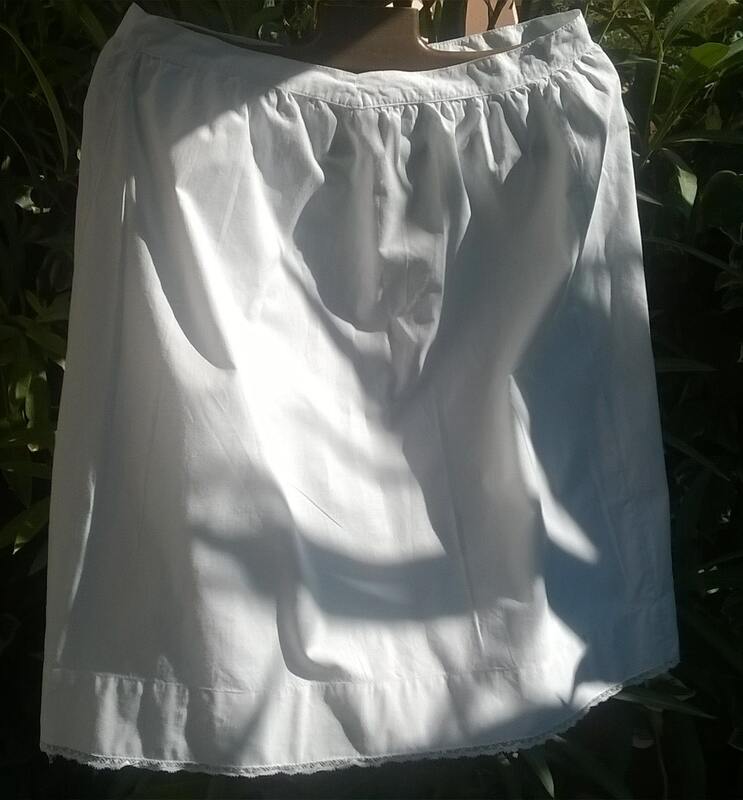 or Authentic clothing for costumes, plays, movies!